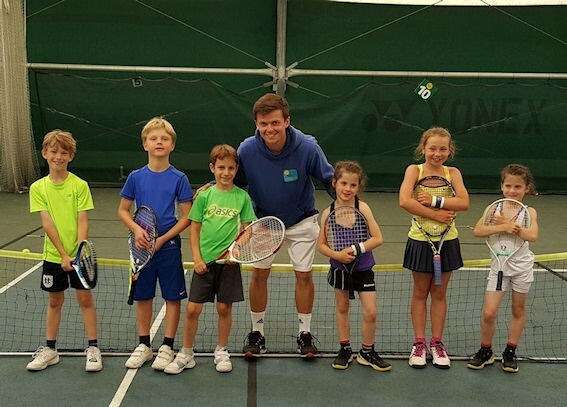 We are proud of our performance coaching programme which has over the years developed junior players who now represent the club successfully in the Senior Teams. 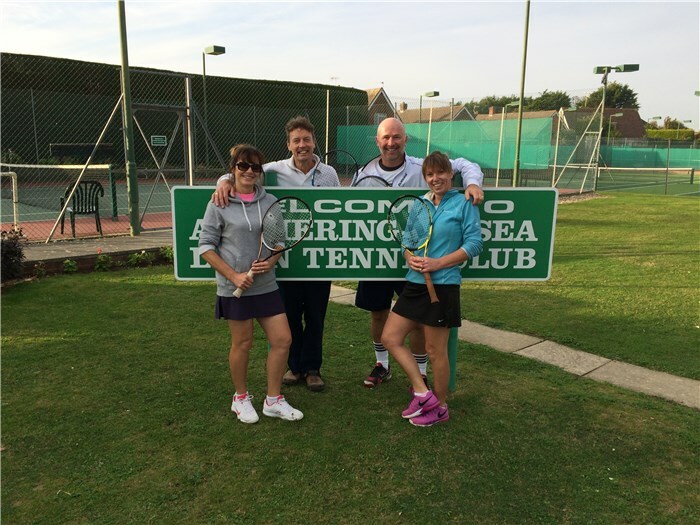 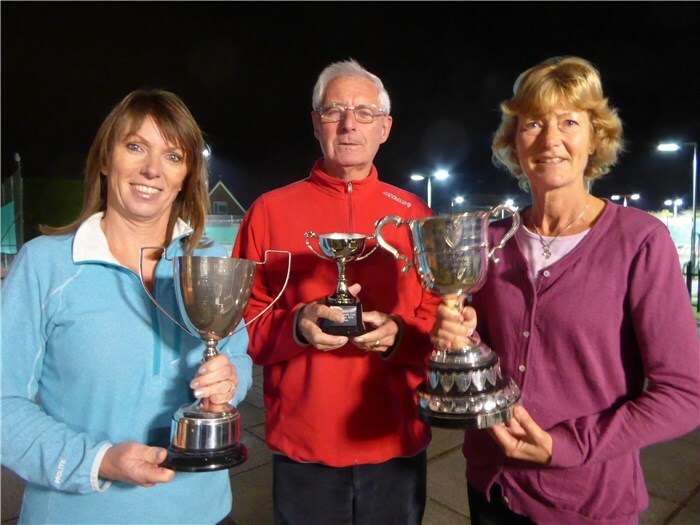 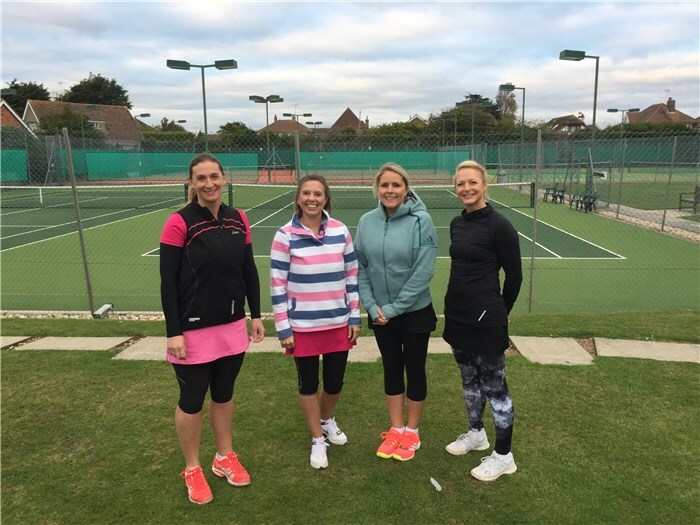 There are 4 Men's and 5 Ladies' teams entered in the Wilson Sandford Chartered Accountants Tennis Sussex 2019 Summer Doubles Leagues. 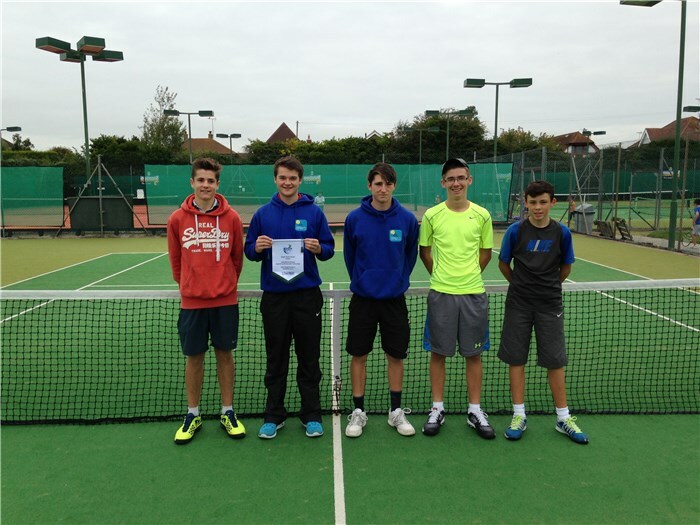 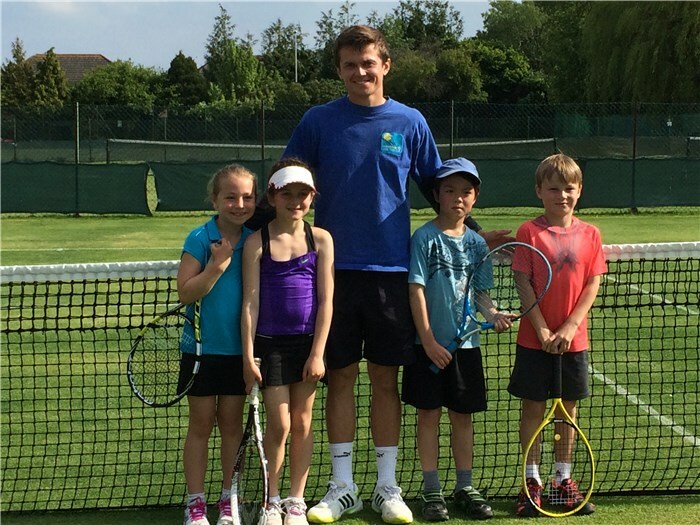 We have 3 Men's and 10 Junior teams in the Team Tennis Sussex 2019 Leagues.